ComputerXplorers has earmarked 8th to 17th March for 2019's Programming for Primaries event to shine a spotlight on the support and resources available to children and to schools and teachers to help deliver inspirational programming classes in primary schools. 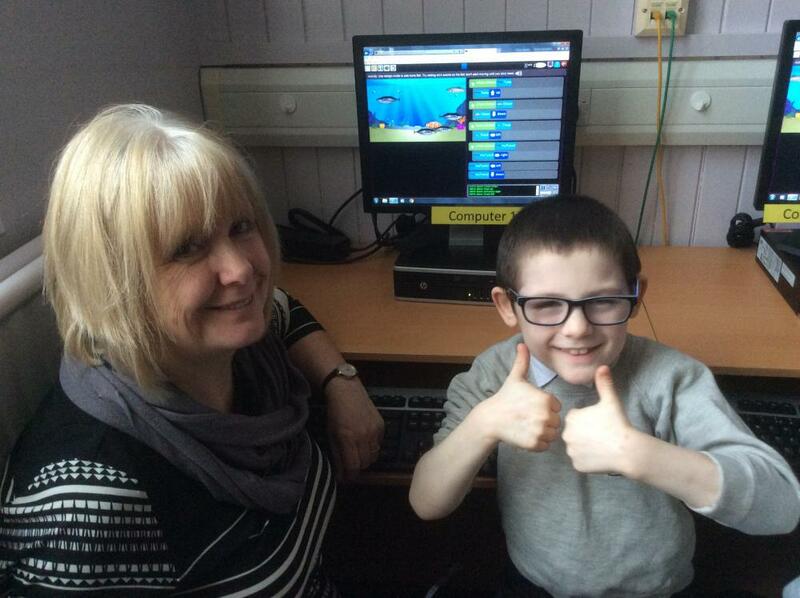 As part of the ComputerXplorers Programming for Primaries Event and in support of British Science Week 2019 ComputerXplorers is offering FREE programming classes to local schools in parts of South Lanarkshire, North Lanarkshire, Glasgow, Scotland, East Renfrewshire. 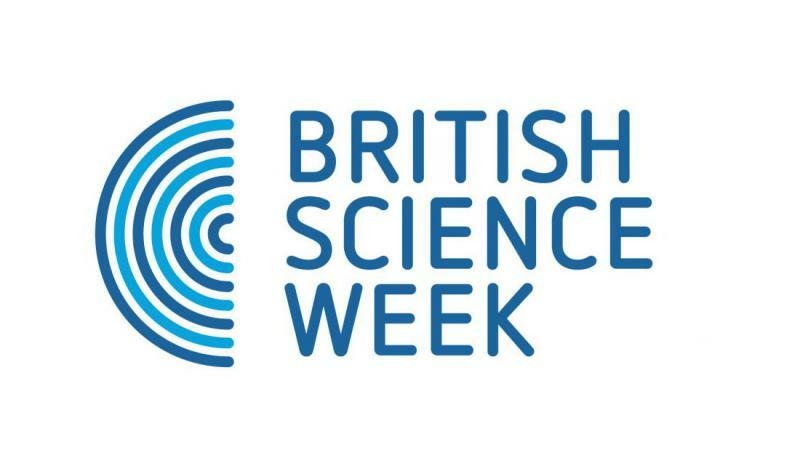 We are delighted to run a number of free classes in support of 2019's British Science Week programme of activity and it's a great way to get your school involved with British Science Week 2019. Coding and programming is an integral aspect to so many science and STEM-related careers and these skills are key to this generation of school children's future success. FREE workshops are available for pupils or as FREE CPD sessions for teachers. We come to your school to deliver the class to your pupils or your teaching staff. Alternatively, teachers from a school cluster can group together for a combined session at one school venue. At ComputerXplorers we specialise in igniting young children’s interest in computing with accessible, engaging classes. Our classes don’t simply teach skills – they give pupils a hunger to stretch their abilities and try new things. This year’s Programming for Primaries free schools workshops feature the micro:bit. In our exciting and fun micro:bit classes students will combine their creative and technical skills as they make music by programming their own jukebox using fruit as the controls! 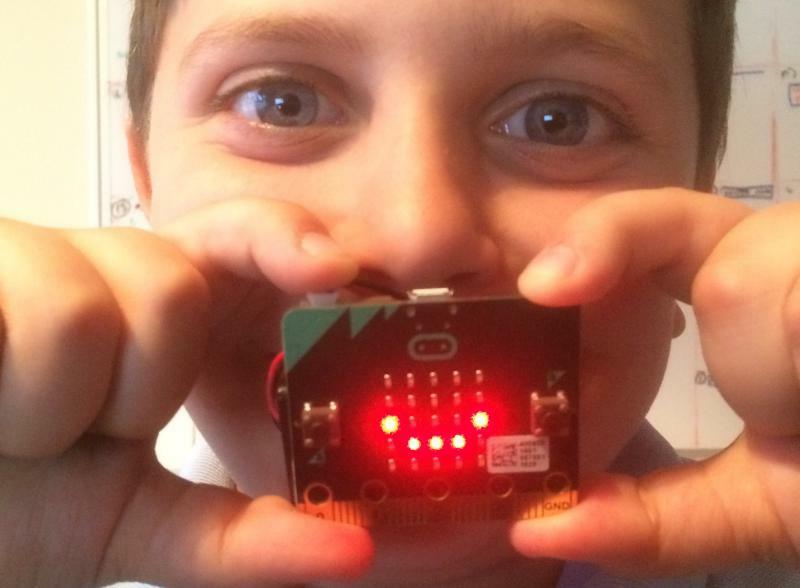 Find out more about the micro:bit here. Children program their own jukebox using the micro:bit and fruit for some hands-on physical computing. Designed for Year 4 upwards . Access to computers will be required. Introduction to Programming demystifying the computing curriculum, key terms used and an overview of a range of programming approaches including Kodu and Scratch. 2 hours suitable for twilight/INSET session. Appropriate for teachers and teaching assistants of KS1 and KS2 or Primary 2 to 7. Access to computers is required - we will be doing some programming! The session is delivered at your school. Please register your interest now by clicking on the button above as places are limited. 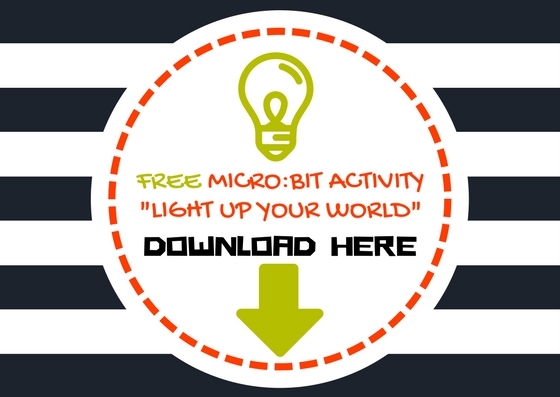 To make sure that no one misses out, we also have a FREE step by step guide to enable you to carry out an awesome micro:bit activity – either at home or in the classroom. 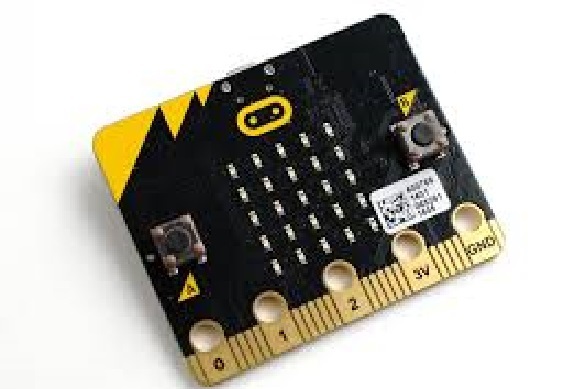 It will work brilliantly for teachers looking for an easy-to-follow starter micro:bit activity for their class - perfect to dip your toe in the water of physical computing. Pupils will love it! ComputerXplorers has pioneered the introduction of programming classes for primary school children and pre-schoolers. Since 2006 the company’s programming and coding classes have inspired children to develop and broaden their computing skills alongside a wide range of technology classes from 3D animation and modelling to Minecraft and web design - all with computational thinking, creativity and critical thinking at their core. We share the belief that computer skills are central to economic progress at an individual level as well as at a national level. Those skills are just as valuable to children who go on to work outside of the technology sector as they are to children aspiring to be the next Mark Zuckerberg. The Government’s revised national curriculum for England from September 2014 has started to put the spotlight on Computing. It places significant emphasis on teaching children how to write code. Pupils aged five to seven are expected to "understand what algorithms are" and to "create and debug simple programs". By the age of 11, pupils have to "design, use and evaluate computational abstractions that model the state and behaviour of real-world problems and physical systems". ‘Year 8 is too late’ is the clear message when it comes to inspiring and encouraging children to learn programming and coding skills. By the time they arrive at secondary school too many children have already decided that computing is not for them. Whether that self-selection is as a result of gender, economics, interest level or lack of exposure to inspiring opportunities, they miss out. It is vital to engage and inspire children at a much younger age. In spite of some progress in recent years too many children never grasp those vital skills that enable them to become creators and not just consumers of technology and set them on a path of great career options. Those children will forever be on the wrong side of the digital divide. Together we can improve the opportunities for more children.